Who Are Viridian Weapon Technologies? 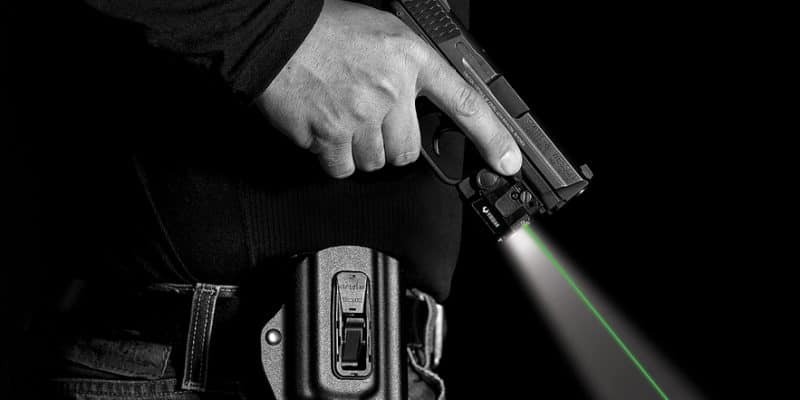 US-based Viridian Weapons Technologies are the leaders in weapon-mounted technology and are responsible for several innovations including Weapon-Mounted Cameras, INSTANT-ON technology, weapon-mounted lights and weapon-mounted lasers. All their products are designed and built in the USA. A threat can arise in an instant. You can react just as fast. The split-second you draw, INSTANT-ON (formerly known as Enhanced Combat Readiness – ECR) ignites your Viridian unit — targeting, blinding, intimidating in one reflex-fast move. Suddenly you’ve got the advantage. With INSTANT-ON® now part of most Viridian products, you can achieve inhumanly fast response to a crisis. Just pre-set the mode, slide your gun into your INSTANT-ON equipped holster, and the system is armed and ready. The instant the gun leaves the holster, the Viridian activates as fast as you can draw. 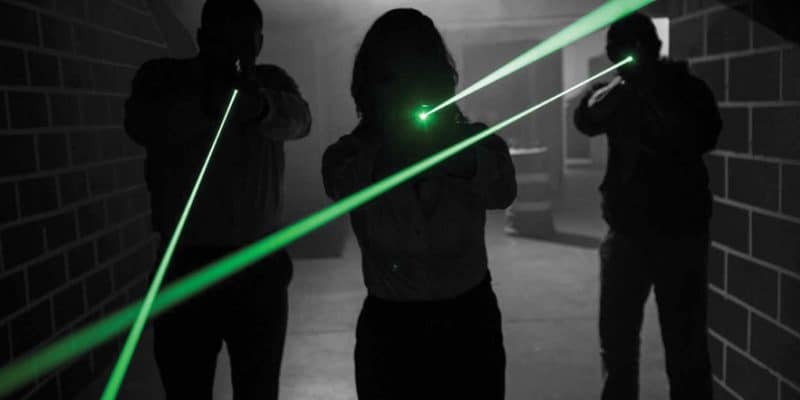 With virtually unlimited laser and/or taclight modes, a wide range of TacLoc holsters, a large variety of third-party holsters, and INSTANT-ON technology, Viridian has elevated combat readiness to a whole new level. Draw-and-activate is obsolete. Partner up with INSTANT-ON and get the drop on evil. This entry was posted in Law enforcement and tagged fact duty, instant-on, laser, weapon camera, weapon light.